The 36-year-old mother-of-three turned back the clock for a sixth gold at the just-concluded world championship event, in which she is unlikely to be surpassed for quite a few years to come. 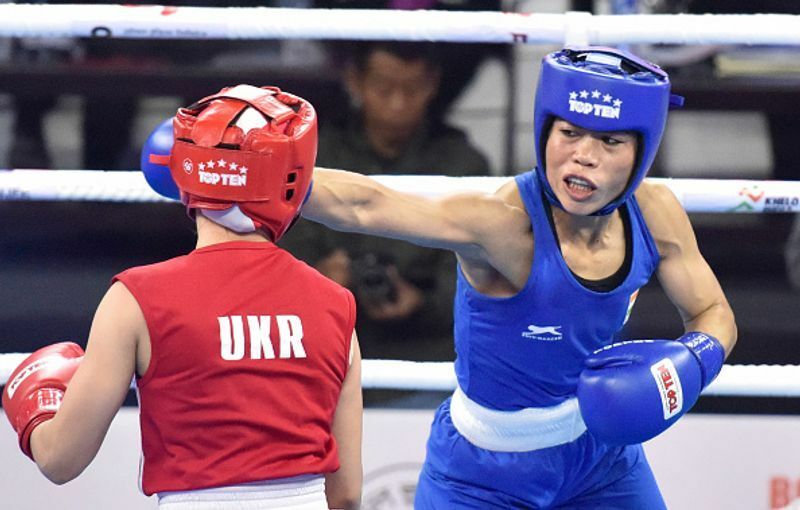 It was her seventh overall world medal, making her the most successful boxer in the tournament's 10-edition history. 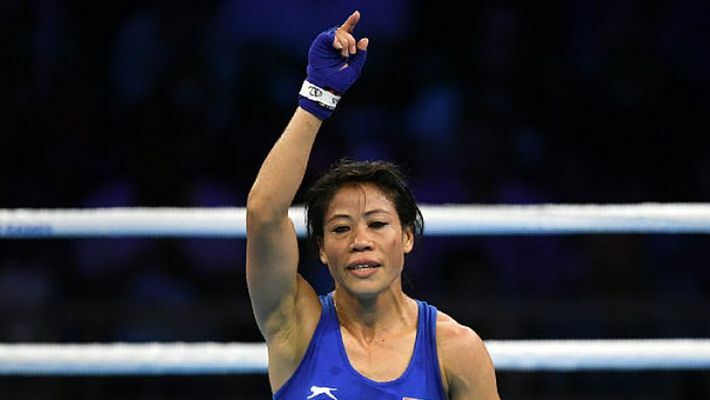 A "no skills, mostly strength" boxer when she got her maiden world championship medal, the iconic MC Mary Kom said that she has now reached a point where she doesn't like exerting herself and looks to win without conceding punches. 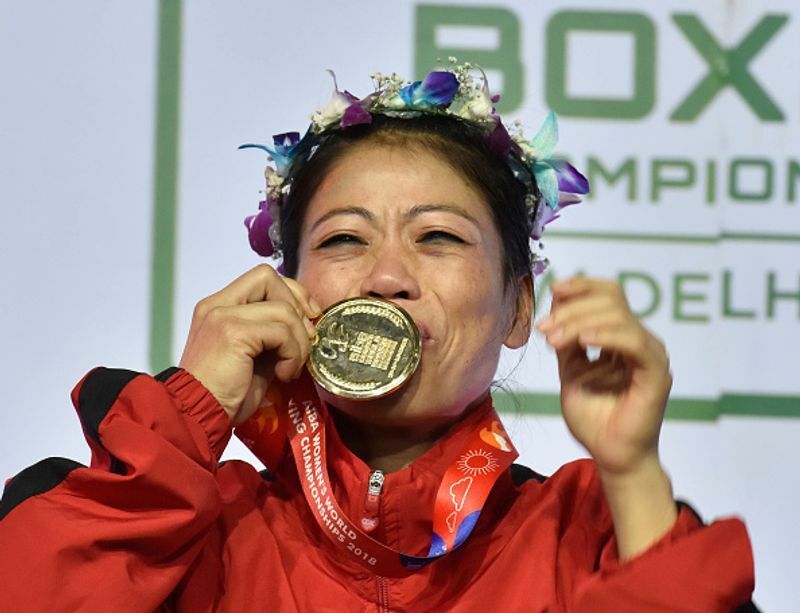 In an interview with PTI, the Manipuri trailblazer reflected at her world championship journey from 2001 in the US, where she won silver, to the one that ended on Saturday amid adoring home fans - the atmosphere alone leaving her in tears. "In 2001, I was young, inexperienced, in fact I would say I had no skill. I was only relying on strength and stamina to pull through. Just following my instincts at that time," she said. "But in 2018, I had the experience to ensure that I didn't exert myself unnecessarily. I don't want to get hit anymore, I like to win bouts without getting struck and this is what I largely managed to do this time. No wasting of efforts. I have become calculative," she added. It wasn't the first time that she won a world gold on home turf, that was back in 2006, Delhi being the venue then too. But that gold was not followed by tears. 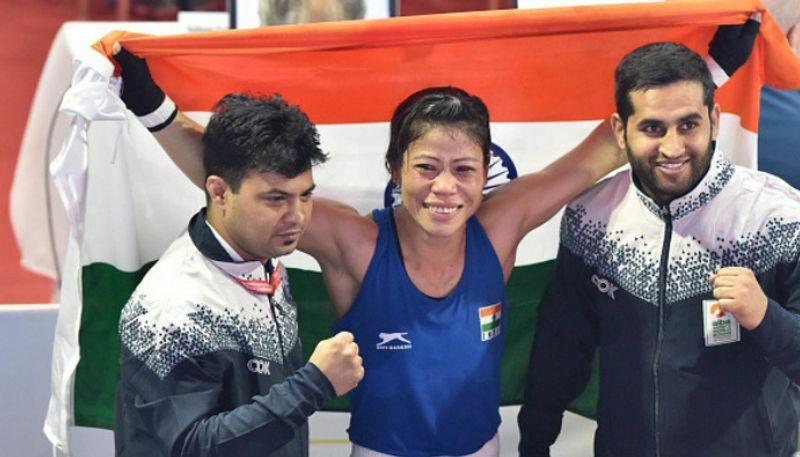 On the contrary, a wide grin didn't leave her face all through the celebrations of what was her third world title at that time. "I can put it down to the hype and pressure may be. At that time, women's boxing was not that well known. People came but it wasn't the same buzz. This time, I saw people in the stands chanting just my name and it overwhelmed me," she said. "There was this huge buzz and on the final day, it completely overpowered me, emotionally. That's why I broke down, I couldn't help it," she explained. So does that make it the most special of her six world titles? "Certainly, this is among the most special medals of my career. But I can't put a finger on which one matters more to me because each one of them has come after a lot of hard work," she said. "This was also among the toughest for me because there were huge expectations. I competed at the Commonwealth Games (48kg category) and got gold this year. Because of that there was huge pressure for the world championship as well," she said. 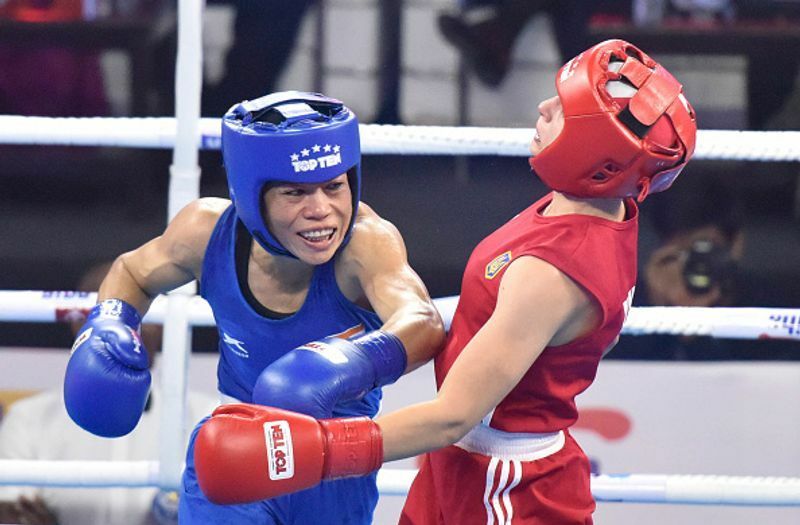 Speaking of tough, Mary has been juggling between two weight categories ever since 51kg became an Olympic weight and 48kg was left out of the showpiece event. So, while her world titles are all in her "favourite" 48kg category, an Olympic bronze in 2012 came in 51kg. If she has to compete in the 2020 Tokyo Olympics, which she intends to do, Mary will have to again bulk up a bit for the qualifiers scheduled next year. "It's not easy for me to juggle like this. I am also human and obviously it plays on my mind...obviously it is something that has consequences, I too suffer but I will try my best," she said. She calls it hard but Mary's results through many years make it look all very simple for her. 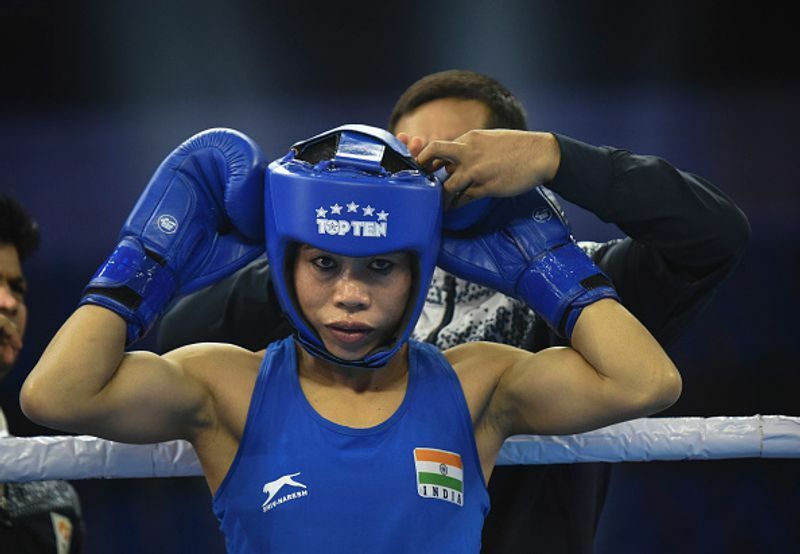 If just 2018 is taken into account, Mary started with a gold at India Open in January, fetched a silver in a strong field of European boxers in a Bulgarian tournament in February, followed by the CWG gold in April and a gold at a Polish tournament in October. And then came the icing on the cake, a record sixth world title and the best boxer trophy to go with it. The world medal count also tied her with men's Cuban legend Felix Savon in the overall championship standings. "To be the first woman boxer to achieve all that I have achieved, I am quite pleased with how I have done. Everyone has dreams, I am no different and I am glad that I am able to live my dreams," the seemingly ageless powerhouse concluded.